Tucker is a wonderful boy calm and loving looking for a family of his own. He was recently saved from a high kill shelter and has been neutered and all shots and ready for his forever home. Tucker gets along with all dogs big or small. 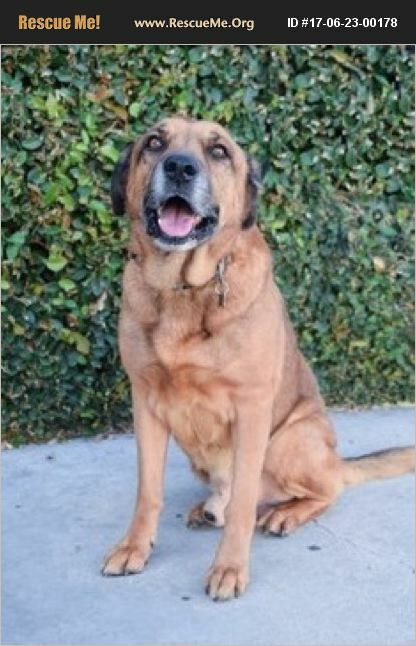 He is a gorgeous shep mix and wants nothing more than to please his human. Makes great eye contact and walks well on a leash. He is waiting to meet you! Adoption application, fee, home check, and meet and greet required. Call ASAP...he will have lots of admirers and will get adopted quickly!